Private, yet minutes to C-ville. 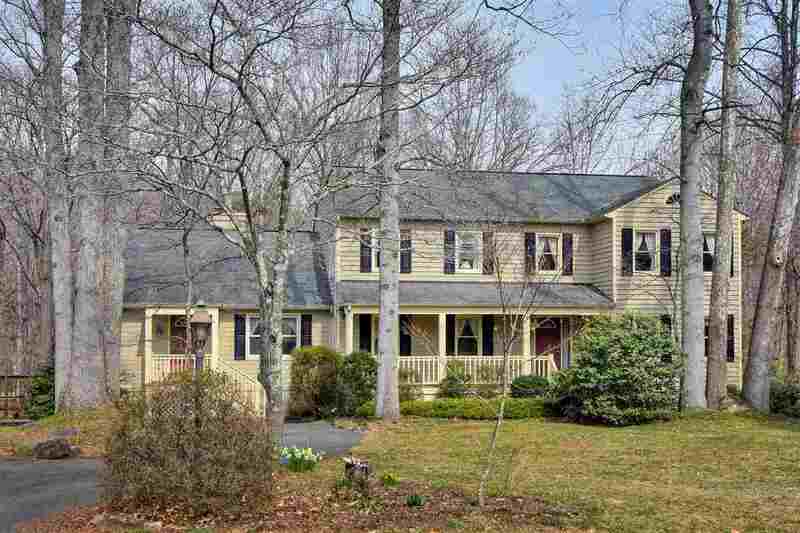 this spacious, well maintained 4 BDR, 4 BA home situated on 2.45 ac. is walking distance to AHS, Greer & Jouett. Enjoy the light filled, inviting eat in kitchen w/ breakfast bar & solid surface counter tops. The floor to ceiling stone, wood burning fireplace is the focal point of both the family room & fantastic screened porch. 1st floor BDR/office & full BA offers many options. The Master BDR has 2 walk in closets, MBA with skylights, & ceramic tile floors, 2nd floor laundry room & 2 additional Bedrooms. Terrace level offers Full BA & workshop, rec. room, 2 car garage and carport. & storage space. Expansive deck overlooking hardwood forest & firepit for outside entertaining. Offering One year Home Warranty. 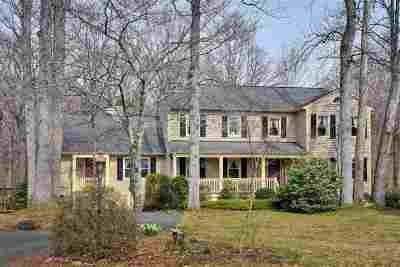 Best Use: Mature Hardwood Forest, Affords Privacy, Enjoy Extensive Landscaping, Level Front Yard.